Myrmekion is a small town on the coast of the Crimean Peninsula, originally founded by the Greeks in the 4-6th century BC, it was a part of the Bosporan Kingdom (aka the Kingdom of the Cimmerian Bosporus). Archaeologists have been excavating an ancient city on the Black Sea coastline for 84 years now. Gold antique coins have been found in plundered graves a long time ago. For the first time, historians retrieved a golden treasure in 2003. The discovery was made when a group of archaeologists conducted excavations of the temple of Demeter in Myrmekion. While dismantling the old laying of the foundation, a student found gold. 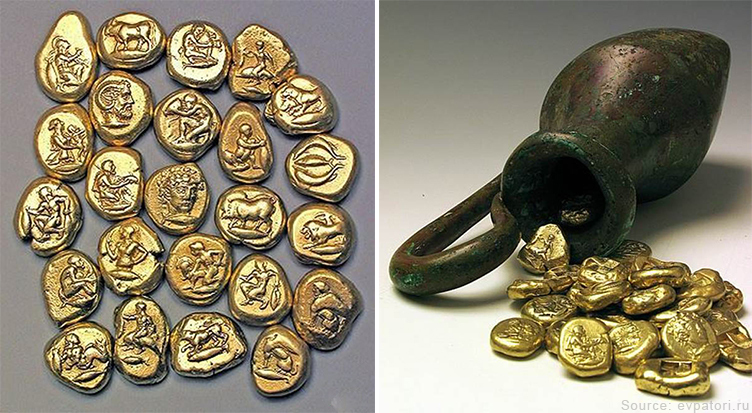 Ancient coins shined through fragments of a collapsed vessel. Archaeologists carefully pulled the treasure from the ground. The old bronze jug oxidized and fell to pieces, while gold was not affected by the environmental changes. Some coins looked mangy, but most of them were in perfect condition. The treasure of 99 gold coins and parts of a bronze vessel were transferred to the State Historic-Cultural Reserve in Kerch. In the photo: Myrmekion gold coins and a bronze jug after the restoration, displayed in the Kerch's Historical and Archeological Museum. 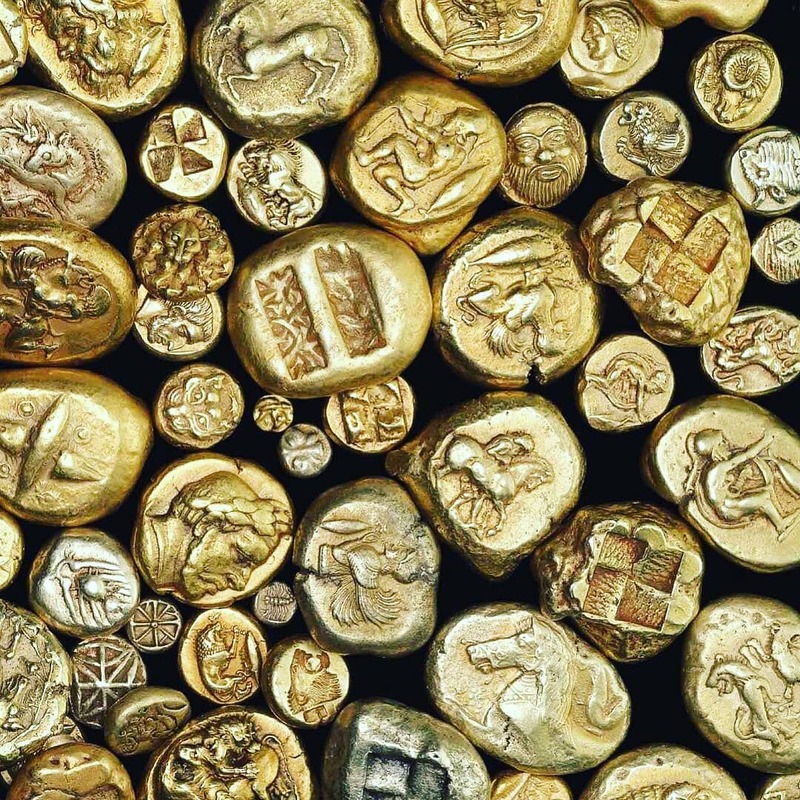 Experts concluded that the ancient coins were actually “staters”, made of electrum and characterized by a natural alloy of gold and silver. Coins contained 53% of gold and were minted in the 5th century BC in Cyzicus, a city which was a part of the Maritime Union of Athens. By the name of the city where the “gold staters” were minted, coins bear the name of Cyzicus (aka Cyzician coins). Cyzician coins represent shapeless flat pieces of metal. Images can be seen on both sides of the coins. Coins attract the attention of specialists due to variety and quality of artistic imagery. 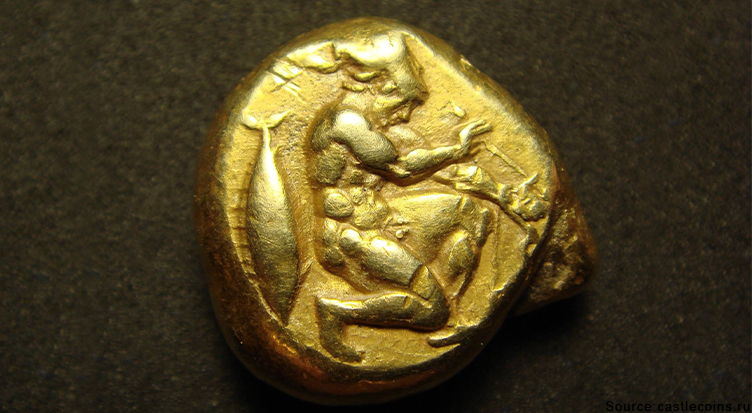 In the photo: an ancient artist depicted a recurve archer on the obverse of the coin. The ancient craftsmen depicted many scenes using gold: a full pantheon of Greek gods, mythical characters, female portraits, figures of warriors and fishermen. The mystery lies in the fact that out of all the golden Cyzician coins found, more than half of them have different images. Scientists have not yet figured out why so many different types of the same currency unit were made. In the photo: a variety of scenes depicted on the coins never cease to amaze archaeologists around the world. In total, 250 different varieties of Cyzician coins have been identified to date. 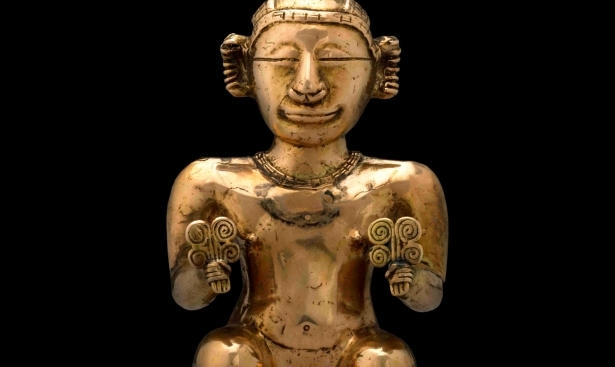 The weight of a single stater of the Myrmekion treasure is 16 grams. As testified by the scientists, in the 5th century, for one Cyzician coin it was possible to hire a mercenary warrior for a month. 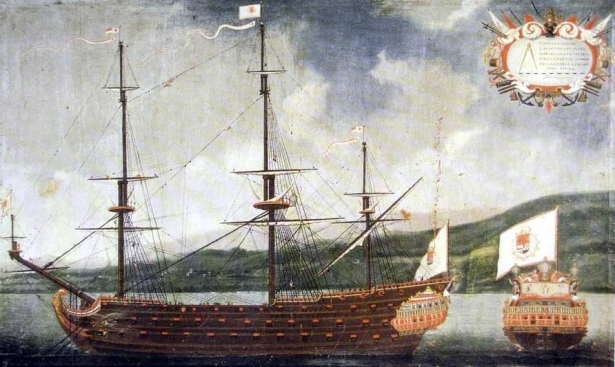 Historians concluded that the treasure could not belong to a private individual. Archaeologists suggested that it could be the city treasury or the savings of the temple. Possibly, the ruler hid the treasure for fear of the impending enemies attack but failed to return it. Today, electrum staters can be found at auctions. Collectors sell a single Cyzician coin for 7000-8000 euros. Myrmekion treasure is priceless, as it contains unique information about the inhabitants of the city. 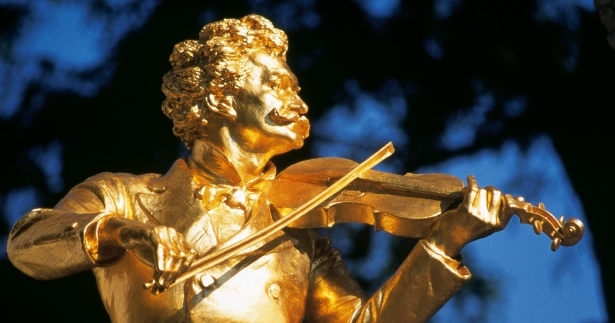 In antiquity, gold was the main form of currency for merchants and ordinary people alike. Over 2500 thousand years its value has not changed. Nothing compares to gold in terms of its longevity, value and beauty. In the age of high technology and virtual spaces of the 21st century, gold is a great investment and the accumulation of money.